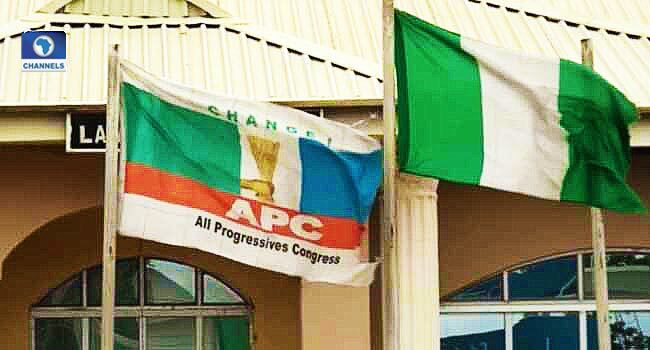 Some members of the All Progressives Congress (APC) have met in Abuja, hours after the party leadership warned against the convening of the meeting. The APC acting National Publicity Secretary, Mr Yekini Nabena, had earlier issued a statement, drawing attention to what it described as an illegal meeting scheduled to hold on Sunday in the state capital by some party members. In the statement, Mr Nabena had said that the meeting was aimed at faulting the decisions made by the party regarding the procedure for the primaries to elect candidates ahead of 2019. He further warned that the outcome of such a meeting will be a nullity and asked party members to disregard the meeting. None of the attendees at the meeting agreed to speak with Channels Television. However, it was gathered that some of those in attendance were chairmen of the state chapters of the party.